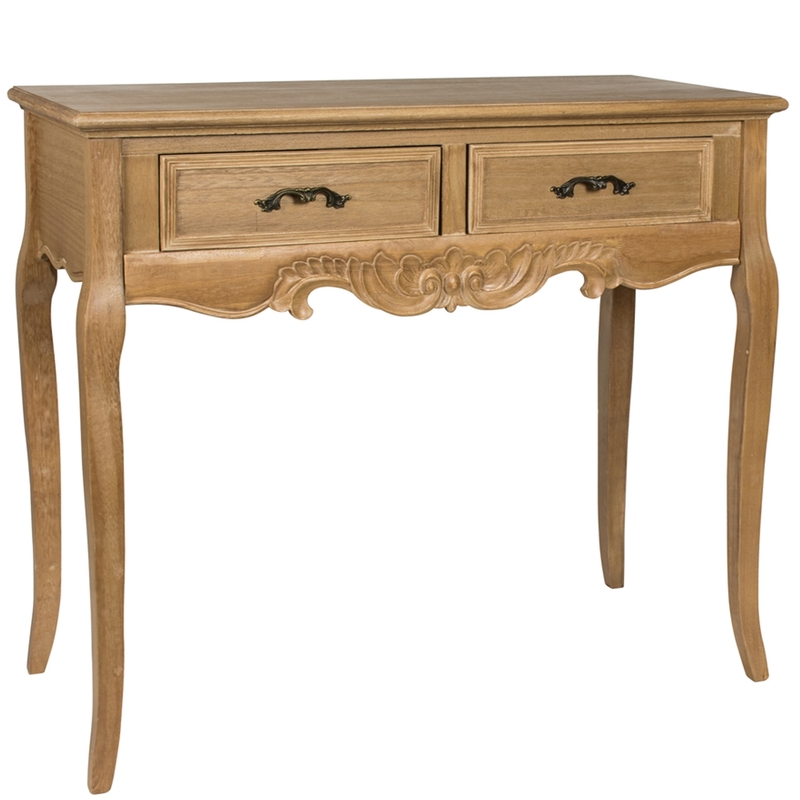 Give your home a brilliant French touch with this gorgeous Antique French Console Table. A great new addition to any home to give you that amazing look and feel to your home. Complete the look you desire with this beautiful item. Made to the highest quality this console table will fit perfectly into any interior and is ensured to last a lifetime.